This flyer gives you information about the Mudcrab! The scientific of the Arthropod is Scylla Serrata. 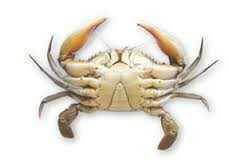 This crab is found in the estuaries and mangroves of Africa, Australia, and Asia. This crab is found at south bottom of Asia near India, North of Australia, Hawaii, Philippines, Indonesia, Papua New Guinea, and Singapore. 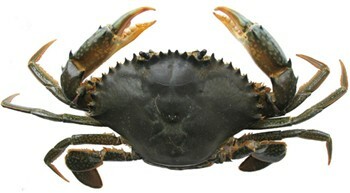 Not much is known about what the Scylla Serrata eats, but fisherman say the crab eats fish, mollusks, and crustaceans. The Scylla Serrata is a hard crab to study and learn about from it's birth stage to it's adult stage. But from what we do know,"It has a complex life cycle with a dispersing larvae phase, and benthic juveniles and adults" according to springer.com. 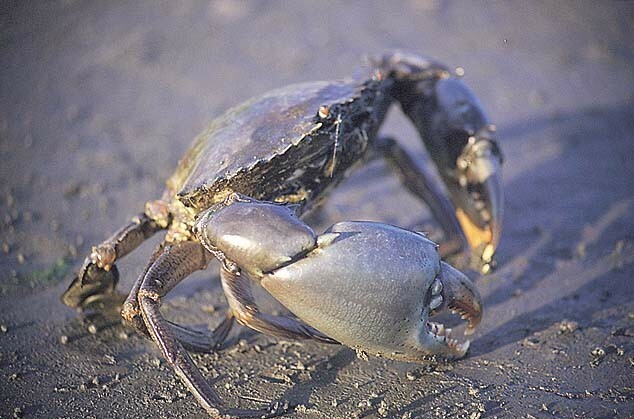 As the crab grows older it goes through different stages named in the following: Eggs, Zoea I by day 1, Zoea IV by day 7, then it'll go into Molting Metamorphose, then Megalop by day 10, then it'll be molting again, by day 15 it'll be Crab I. and so on by day 150 it'll be a buried female or male.